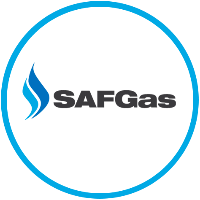 SAFGas Ltd is a Gas Safe registered business based in the south of Birmingham. We’re a husband and wife team and we take great pride in our honest, personal and reliable service. We specialise in boiler servicing, breakdowns and installations. We’re accredited installers for Worcester Bosch, ATAG and Ariston so we’re able to offer various extended parts and labour warranties which is peace of mind for our customers. As well as installing, servicing and repairing boilers, we offer the same services for gas fires and cookers. Offering our gas services throughout the surrounding area. We specialise in boiler servicing, breakdowns and installations, also covering gas fires and cookers. We accredited installers for some of the market's leading boiler brands including Worcester Bosch, ATAG, Ideal and Vaillant. 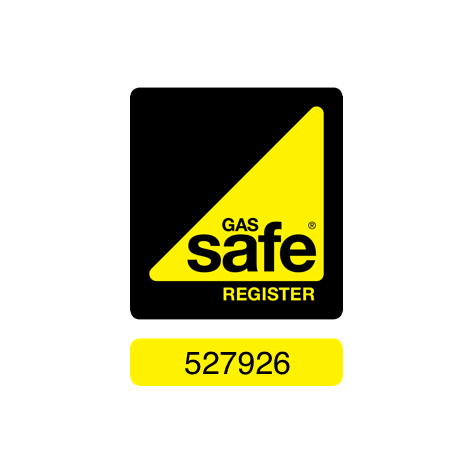 Scott is our qualified Gas Safe engineer who does all the servicing, breakdowns and installs.